Today at CATC Camp, a group of 30 educators took part in a discussion about online assessment tools. During the chat, we invited in Sandra from Sesame to answer any specific questions about this tool. She used a screen share to visually walk us through various steps using this tool. We were able to share some questions with her in advance with a google form and corresponding answer sheet, so she was prepared before hand. As a classroom teacher with a GAFE environment, we have access to the amazing Google Hangout tool to invite experts into the room too. Teachers no longer need to feel pressure to know every answer, or to feel inadequate because s/he cannot answer a student question immediately. Everyday learning can happen in a larger, virtual community outside the four walls of our classrooms. 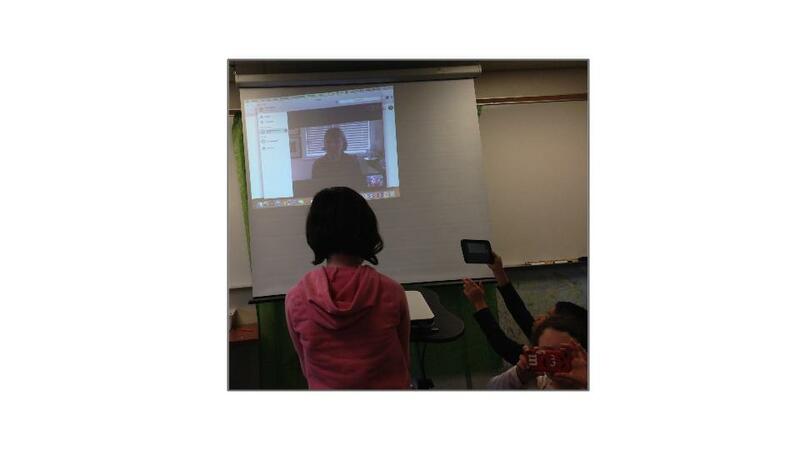 Who can you invite to teach your class as a virtual guest speaker?